Or should we say ‘lunched’? Our SNAQ meals have been developed alongside our long-standing Performance Nutrition range with a sole aim – to provide healthy natural foods, specifically formulated to suit the needs of physically active people. First up is our 3:1 Recovery SNAQ Meal. Formulated at the same 3:1 Carbohydrate:Protein ratio as the TORQ Recovery Drink, our 3:1 SNAQ meals offer a comprehensive, standardised approach to post-exercise nutrition and can be used in conjunction with, or independent of our recovery drink. Our 3:1 SNAQ meals provide all the essential amino acids responsible for muscular remodelling and cellular adaptation in the hours after exercise, along with a generous supply of carbohydrate, promoting the replenishment of liver and muscle glycogen enabling you to perform optimally, day on day. 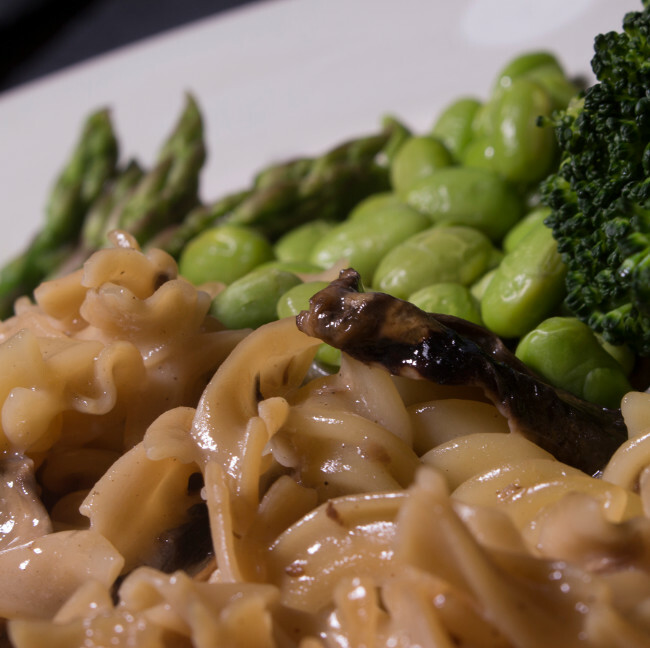 Further comprehensive information on our 3:1 meals is available here. Secondly, but no less importantly is our 5:1 Carbo-Load SNAQ Meal. Formulated to deliver substantial quantities of carbohydrate (125g) along with a significant 25g serving of protein, our 5:1 SNAQ meals offer a comprehensive nutritional intervention to enhance glycogen storage before long endurance rides, between heavy training sessions or as a final meal before a big event. 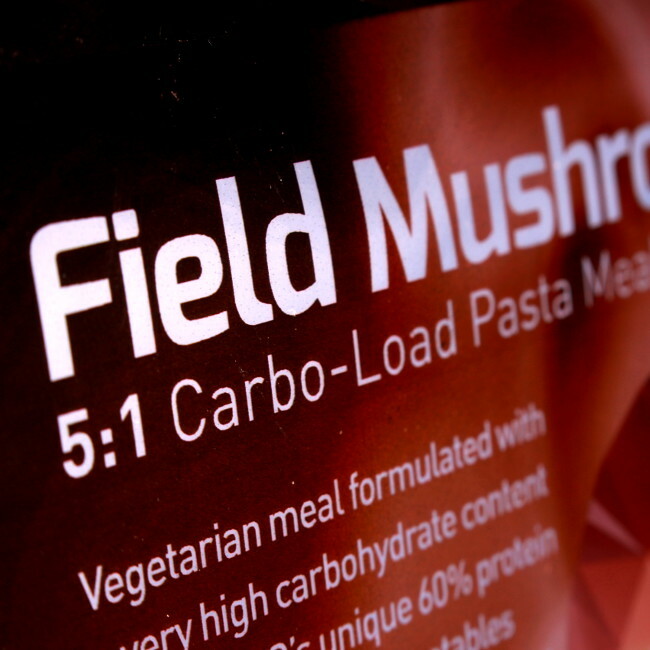 As well as providing a rich carbohydrate content, our 5:1 SNAQ meals deliver all the essential amino acids necessary to promote a positive net protein balance to ensure protein supply outweighs breakdown, which is essential for muscle maintenance and recovery. 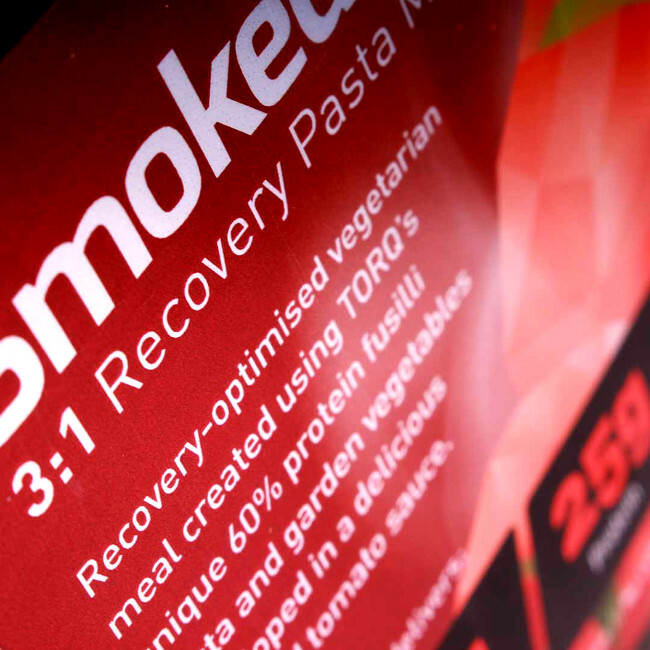 Both formulations are available in two tantalising vegetarian flavours, Field Mushroom and Smoked Tomato. As well as there being more flavour options to come, we will soon be launching 1:1 Low-Carb SNAQ and 2:1 Anytime SNAQ, so keep your eyes peeled. 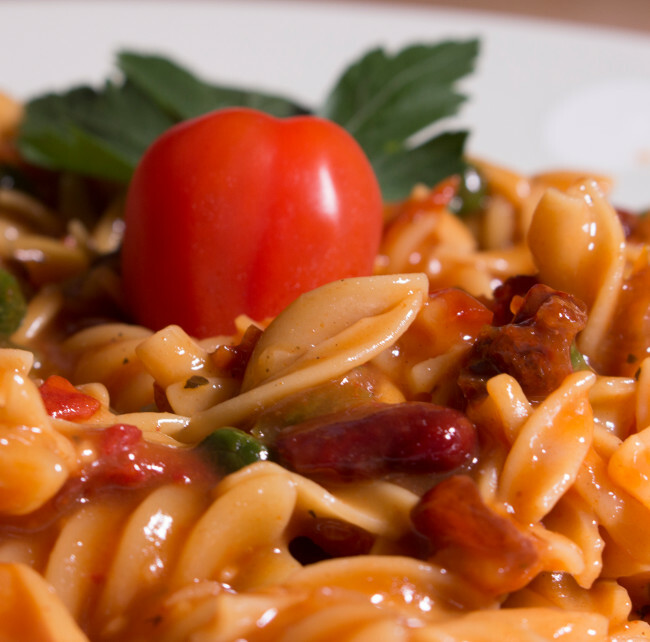 Click here to view the SNAQ Meal summary page and explore further. Alternatively, if you have any questions at all about this new range, please don’t hesitate in contacting us at enquiries@torqfitness.co.uk or on 0344 332 0852 and we will be happy to discuss it with you.